The Post is named for four area veterans, each of whom died in the line of duty during wartime service. Post 39 serves veterans, their families and communities in Warner, Webster, Bradford, Sutton and other towns in Central NH. 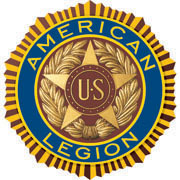 Membership in the American Legion provides a variety of benefits, both economically and socially.